It’s inarguably the most important government-issued document you need whenever you want to take the civil service examination or get foreign visas to travel/work/study abroad (e.g., Japan visa, Korean visa, US visa, etc.). 1. Prepare all the Philippine passport requirements. d. Valid ID (original + photocopy). e. Original copy of the PSA or NSO Birth Certificate. f. Passport requirements for married women. g. Passport requirements for minor new applicants. 2. 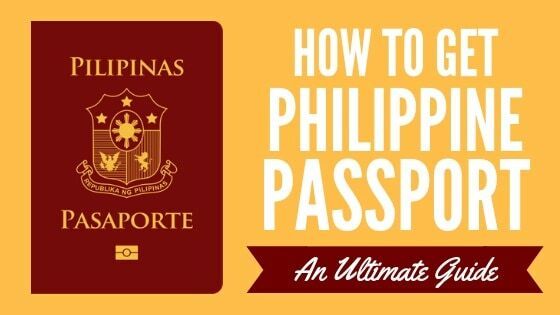 Schedule a Philippine passport appointment. 3. 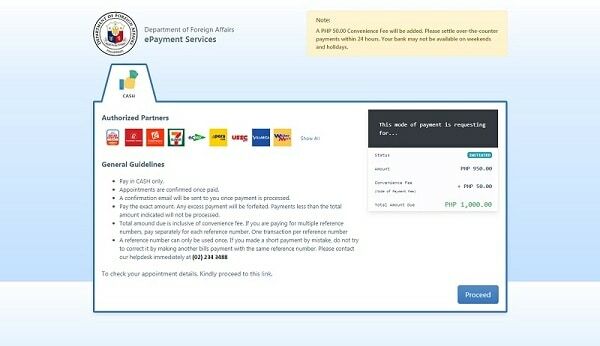 Pay the Philippine passport fee at select payment channels. 4. Proceed to the DFA office on your appointment date and time. 5. Proceed to the Encoding Section for image capturing and fingerprint taking. 6. Claim your Philippine passport. 1. What should I do if I didn’t receive an email confirmation? 2. Can I change my appointment location and schedule? 3. I already have a passport but mistakenly filled out the “New Passport” application form. What should I do? 4. How will I know if my passport is an e-passport? 5. If my old passport was issued around the 1990s (or older) and I lost it through the years, is it still considered for RENEWAL or NEW Application? 6. My Philippine passport has been damaged or mutilated. What should I do? 7. Can I still use my Philippine passport even if I’m already a US citizen? 8. I recently got married. Should I use my maiden name or my husband’s surname in my Philippine passport? 9. I wasn’t able to show up on the date of my passport appointment due to some emergency. Can I still reschedule it? 10. I entered wrong/misspelled information in the online passport appointment form. Can I still edit it even though my appointment is already confirmed? 13. My child is a minor/baby. How can I apply for a Philippine passport on his/her behalf? Alternatively, you can also present a Certified True Copy (CTC) of your birth certificate issued by the Local Civil Registrar if the PSA Birth Certificate is blurred or not legible. In addition to the original copy of your birth certificate and valid ID, you must also bring the original copy of your marriage contract or Report of Marriage (if married abroad) authenticated by the Philippine Statistics Authority (PSA). For women married to a foreign national, provide the original and photocopy of Commission of Filipino Overseas (CFO) Guidance and Counseling Certificate of Attendance. Take note that the marriage contract is only required if you’re using your spouse’s last name. If you prefer to use your maiden name on your passport, there’s no need to submit a marriage contract. Confirmed online appointment (see step 2) is only required for minors between the ages of 8 and 18. Minors 7 years old and below can bypass the online appointment and avail of the courtesy lane together with their parent/s and minor siblings. Minor applicants are required to appear at the DFA office with at least one parent. The parent/s must bring a passport or any one of the valid government-issued IDs as proof of identity. If neither of the parents is available, any adult companion is allowed as long as he/she submits a Special Power of Attorney executed by the parent/s. 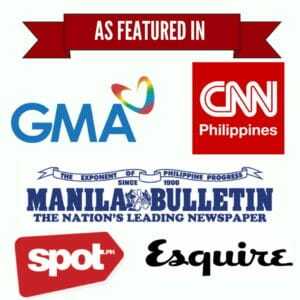 If executed abroad, the Special Power of Attorney must be authenticated by the Philippine Embassy/Consulate. If the applicant will not be traveling with parent/s, he/she must submit a DSWD clearance as well as an Affidavit of Support and Consent executed by the parents. Again, the affidavit must be authenticated by the Philippine Embassy/Consulate if executed abroad. Minors who have no birth certificate, who are illegitimate, and who are legally adopted (or in the process of foreign adoption), are required to present additional supporting documents. Applicants with late registered birth certificate: If Birth Certificate was registered at least 10 years ago, no supporting documents will be required. On the other hand, if it was registered less than 10 years ago, you must submit IDs that were issued before the date of late registration. If IDs that pre-date the late registration are unavailable, you may present current IDs or an NBI clearance. Applicants with no Birth Certificate or Report of Birth: If born on or before 1950, please submit an original copy of PSA Authenticated Certificate of No Birth Record and Affidavit of Two Disinterested Persons (i.e., an affidavit by people who have personal knowledge of circumstances surrounding your birth but not related to you by blood). Meanwhile, if the applicant was born after 1950, he/she must first file for late registration at the local civil registrar or Consular Office with jurisdiction over the place where the applicant was born. Afterward, the applicant can then submit the original PSA authenticated late registered Birth Certificate with the documents and IDs that were issued before the date of late registration. Female applicants whose marriages have been dissolved and want to use their maiden names again: You can submit the original copy of the annotated PSA marriage certificate or Report of Marriage proving that the marital union has been dissolved. If neither of the two is available, you may also submit a Certified True Copy of the Court Order dissolving the marriage as well as a certificate of Finality from the court. 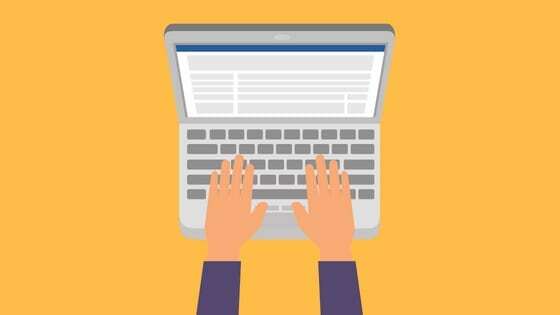 Applicants with missing/lacking data in Birth Certificate or Report of Birth: Please submit proof of filing of supplemental report or correction from the Local Civil Registrar (LCR). Applicants with a discrepancy in data in the Birth Certificate/Report of Birth: If the discrepancy is in the first name, you must submit a copy of the petition along with the supporting documents for the correction of the first name to the local civil registrar or the consulate. For discrepancies in other data, submit an annotated PSA birth certificate which reflects the corrected entry or entries. Applicants who are dual citizens: You must come with an original PSA authenticated Birth Certificate/Report of Birth and Original Identification Certificate issued by the Philippine Foreign Service Post (FSP) or the Bureau of Immigration (BI) and a photocopy. For verification purposes, please also bring a government-issued ID from the Philippines or from the country of second citizenship. Applicants who are naturalized Filipino citizens: Submit an Identification Certificate of Naturalization from the Bureau of Immigration. Applicants who have become Filipino citizens by Election: Bring an Affidavit of Election of Philippine Citizenship and an Identification Certificate of Election from the Bureau of Immigration. Applicants who have become Filipino citizens by Act of Legislation: Please submit a Certified true copy of the law granting citizenship and a Foreign Birth Certificate authenticated by Philippine FSP (Foreign Service Post). 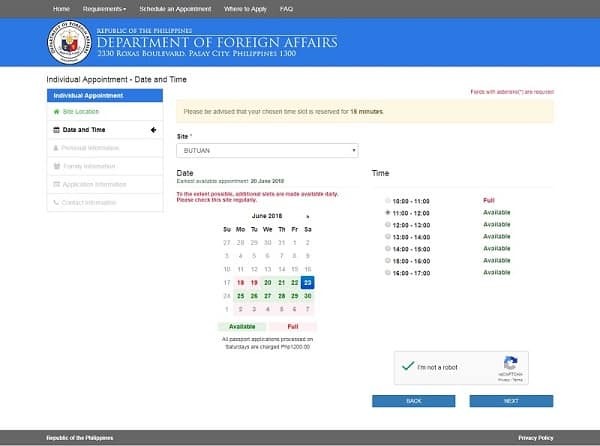 An online appointment is required before making a personal appearance at the DFA office. This step involves filling out an application form and choosing your preferred appointment location and schedule. Note that as of this writing, the online appointment is only available for Filipinos living in the Philippines. For those based abroad, passport applications are filed at the nearest Philippine Embassy or Consulate. A VALID and WORKING EMAIL ADDRESS to receive system-generated messages. You need a Gmail or Yahoo! email account for the appointment. Technical incompatibilities prevent email addresses from Outlook, MSN, Hotmail, and Live from receiving an email confirmation. The online appointment system works on a first come, first served basis. If possible, choose an earlier schedule (AM) to avoid long queues and to have your passport application processed within the same day. You can also try to schedule a passport appointment over the phone through the DFA customer service hotline at (02) 737 1000. Passport appointments are FREE. Be wary of fixers who charge exorbitant fees to illegally secure slots in the online appointment system. 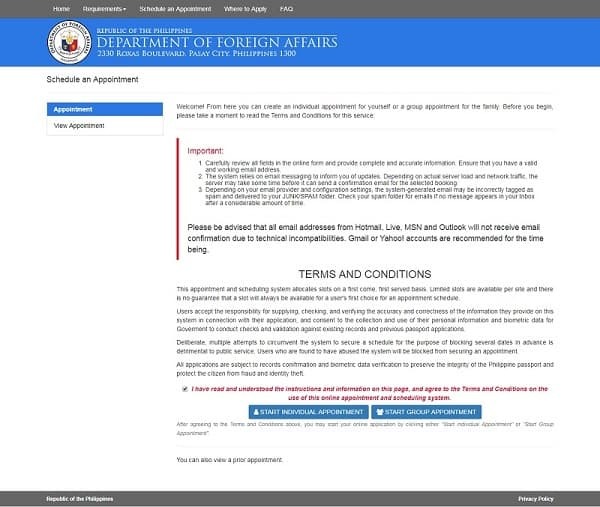 If you’re ready to make an appointment, head over to the DFA passport appointment system website. Select “Schedule An Appointment” from the top menu. After reading the Terms & Conditions, choose “Start Individual Appointment” (if you’re applying for yourself) or “Start Group Appointment” (if you’re making group appointment for your family). Select your preferred DFA branch and click “Next” to proceed to the next page. Tip: Aside from DFA Aseana, there are also DFA branches in select malls within Metro Manila. For people in the provinces, you can also choose the nearest DFA Regional Consular Office, especially if all the Manila branches are already fully booked. Select your preferred appointment date and time. Dates that are marked green indicate that there are available slots left while those with red indicate all slots have already been filled. To avoid long queues, you may choose an early morning schedule on a Saturday. All passport appointments scheduled on a Saturday will automatically avail of express processing, meaning you’ll receive the passport quicker by paying an additional fee. 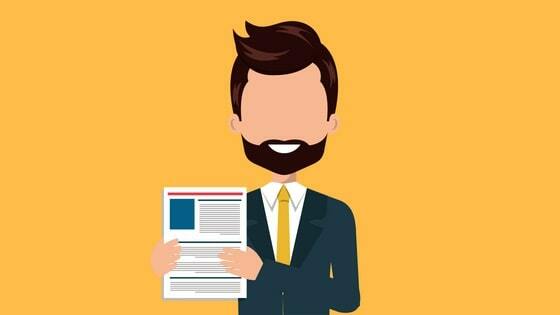 On the succeeding page, you will be asked to provide your personal details in the application form. These include your e-mail address, contact number, civil status, date of birth, birth legitimacy, and your complete name. If you have a name suffix (Jr, Sr, etc. ), insert it after your first name. Additional questions may appear if the applicant is a minor. On the next page, you’ll be asked to provide information about your family, specifically the name of your parents and their citizenships. Fill in all the requested details and click “Next” to continue. The next page will ask you additional questions about your application. Choose “New” for the application type since this is your first time to apply for a passport. 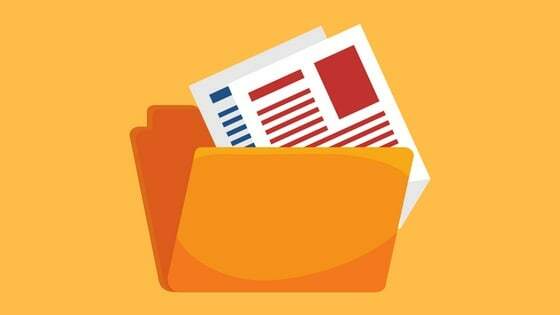 If you have acquired the Filipino citizenship from election, naturalization, or re-acquisition, don’t forget to bring the supporting documents on the day of your appointment (see Step 1 for the complete list of requirements). An “Information Review” page will ask you to double-check all the personal details you’ve provided. If you’re sure everything is correct, solve the captcha, tick the box that says “I am aware that possession of a passport is a privilege granted by the Government…,” and click the “Confirm” button. Choose the processing type you prefer. There are two options: regular processing which costs Php 950 or the express/expedite processing which is a bit pricier at Php 1200. If you choose regular processing, expect to receive your passport after 12 working days. 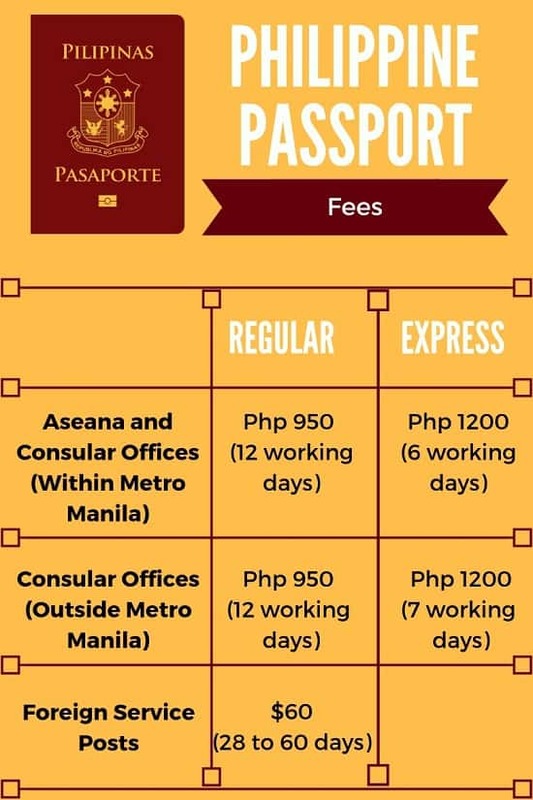 Meanwhile, availing of the express processing enables you to receive your passport in a shorter amount of time–6 working days for Consular Offices within Metro Manila or 7 working days for DFA offices outside Metro Manila. A pop-up window will then appear to remind you that the passport fee is exclusively for the payment of the passport processing fee, that it is non-refundable, and the payment must be done within 48 hours after you receive the Reference Number in your email or else the transaction will be canceled. Once you fully understand these reminders, tick the box that says “I Agree” and then click the “Proceed to Payment” button. It shows the total cost of passport fee that you’ll be paying and the list of authorized payment centers or channels where you can pay the said fee. Online payment via credit card or debit card is still under development. Ensure that you arrive at the place 30 minutes to 1 hour before your scheduled appointment. Latecomers will not be accommodated. Also, if you’ve chosen to appear in one of DFA satellite offices, keep in mind that they only process passport applications and renewals. Other issues like citizen evaluation cases and lost passports are addressed to DFA Aseana. Observe proper dress code. People wearing sandos, spaghetti straps, shorts, tubes, sandals, and slippers may not be allowed to enter the building. As mentioned in Step 1, minors below 18 years old are required to appear with a parent or an adult companion. Don’t forget to bring the printed passport appointment packet (see the previous step) as well as original copies and photocopies of the documentary requirements listed in Step 1. No need to bring passport-sized photos. The encoding team will do the image capturing for you. Proceed to the Application/Appointment Counter to present the printout of your passport appointment packet. Get a queue number and wait for your number to be called or show up on the announcement screen. 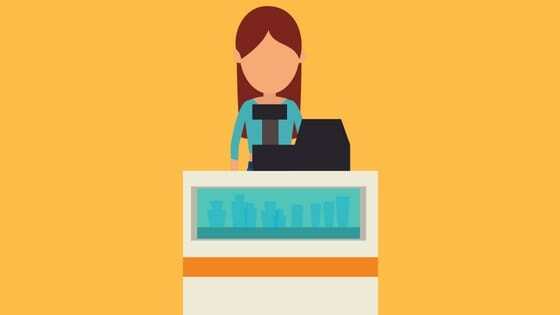 When it’s your turn, go to the Information Counter or Processing Area to present all your documents. Every new applicant must be photographed and have his/her biometrics taken to establish their identity. The biometrics are eventually stored in the microchip of the e-Passport as an added security feature. 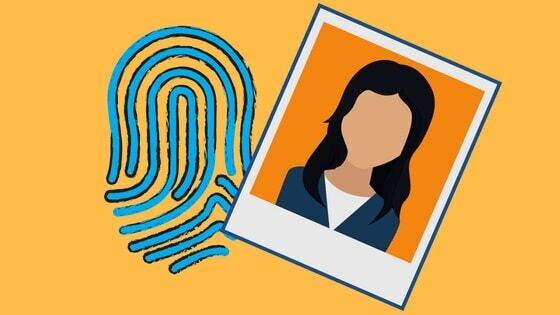 A DFA personnel assigned at the Encoding section will take your photograph (which is why you don’t need to bring passport pictures), fingerprints, and digitized signature. Before taking your photo, the DFA staff will ask you to show your bare face by removing eyeglasses, contact lenses, facial piercings, earrings, and other pieces of jewelry. Only apply light make-up. Don’t smile or show your teeth and look directly at the camera. Return to the DFA office on the date indicated in your claim stub or Official Receipt. Claim your passport at the Passport Releasing section. If you’re not available to personally claim your passport, you can ask a representative to do it on your behalf, provided that you execute a Special Power of Attorney containing the reason/s why you aren’t able to claim it yourself. If you have availed of the courier service, wait for your passport to be delivered to your mailing address approximately 1 to 2 weeks after your application. In case you won’t be available to receive it personally, a representative must show the claim stub/Official receipt, an authorization letter with your signature, and valid IDs of both you and the said representative. Hi, Ilang ID po ang kailangan for passport renewal? I only have school ID po kasi eh. Just one. Your school ID is enough. Don’t forget to bring your recently expiring passport if you’re for renewal. If nawala po yung passport eh laps na po tapos for renewal na. however, di po alam ang passport number para makapag pagawa ng affidavit of loss. ok lang po ba yun? ano po requirements? Hello po.pwede po vah isang id lang tapos birth at voters registration ang supporting ducumemts wla kc akong school id? Hi, just wanna ask about ID. I recently got married last march 25, 2019. I still dont have ID using my Husband Last name. But I want to use my husband last name on my passport. What should i do about it? Hi. My dfa appointment is on April 21st, but my NBI clearance is to be released on the 27th. Is it ok if I only present my NSO birth certificate, application form, voters ID, and barangay & police clearance? Also, there have been conflicting info as to how to pay the passport fees. I’m going to one of the satellite dfa offices, and I don’t know if I should just bring the money on the day of the appointment, or pay beforehand through the bank. The requirements you losted should about cover it. But it would’t hurt to bring more of the other supporting documents if you have them. As for payment, yes you NEED to pay beforehand. I paid at 7/11. You received an e-mail with a payment reference number, right? I paid mine at 7/11. After paying, your appointment status would be CONFIRMED and you will be sent an e-mail with an already filled-up application form and receipts. But keep your receipt from 7/11 or Bayad Center. Well, there’s nothing I can do about it. If you really want to get a passport, then you should find time to get at least one valid ID as listed above. Hi po question: I noticed na may maliit na punit po yung passport ko sa first 3 pages. Need ko na po ba papalitan ang passport ko pag ganun? According to DFA, they only entertain expired or recently expiring passports for renewals. I don’t think yours belong to either category. Better ask DFA to verify. Thanks. There are still no available appointment slots. Good day! I have recently get a birth certificate from PSA with PSA logo and the content is in cursive letters just like from the old NSO birth certificate. Can I use that for passport application? Thank you! As long as the birth certificate was authenticated by PSA and issued by NSO, you’re good to go. Thanks. Hi! I only have TIN Pagibig Philhealth and NBI ID’s. Will that work? I would love to hear a response from you guys! Thanks. Please read the article. Part I has the updated list of requirements accepted by DFA. Thanks. Good day! I’d like to know kung may issue po ba regarding on the color of the hair when applying for a passport? I don’t know about new applications, but for renewals, I think they only allow natural hair color. The applicant’s current hair color should match what’s on the passport and other IDs. Hello. If my old passport was issued around 1997 and I lost it through the years, is it still considered RENEWAL? Or should I apply for NEW Application? 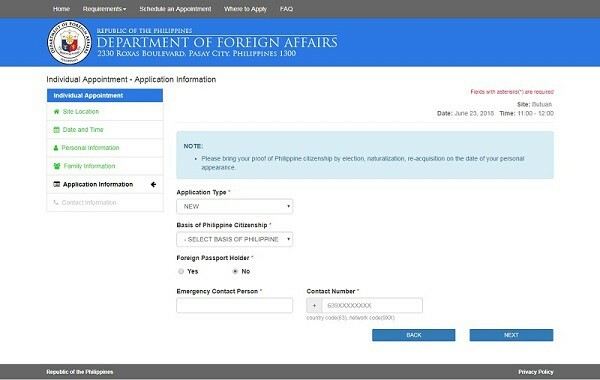 And also, sa website po ng DFA na if lost passport na, considered as NEW Application. Naguguluhan lang po ako. Thank You! You probably have an old passport that is already phased out so there’s no point in renewing it. DFA has been issuing the new e-passport since 2009. Renewal is only possible if you have this e-passport. So there goes the answer to your question. Hi sir,,ask ko lng po,,ang andito po sa akin na requirements for passport ay,,nbi,birth certificate, marriage certificate, application form at 1 valid id which is digitized postal id.Ok na po b ito? Thanks . Please review the list of passport requirements written in Part I of the article. Good morning..Ma’am and Sir,How to get my new passport here. Hi! Will it take an hour or hours for you to finish the step 3 process which is going to the office? It depends on the volume if people. But it’s possible to complete it in an hour. Hi! For college students like me who does not have ids other than my college school id. Is it accepted as my primary id? Also, is it really necesary for one to bring NBI clearance or can i just submit othe documents if i cant secure nbi clearance before my scheduled appointment… thank you! They accept school ID for students. Just bring an original copy and photocopies of this ID (along with your birth certificate) and you’re good to go. 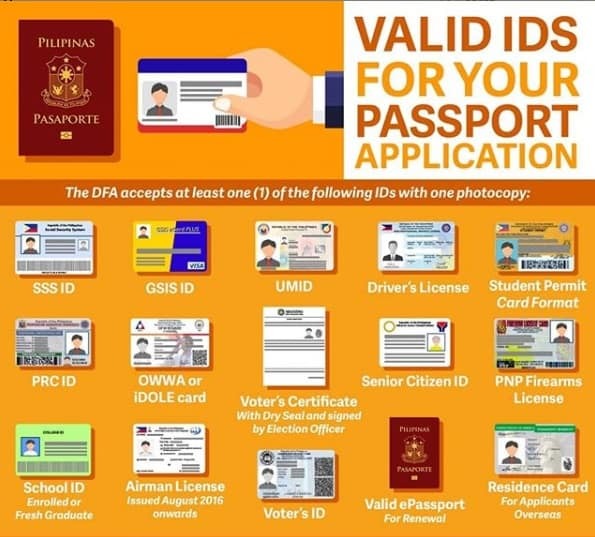 NBI clearance is NOT included on the list of valid IDs. No need to get an NBI clearance if you’re short on time. For a complete list of valid IDs, please review Part I, Step I.
Hi Sir! This is very helpful! I have some inquiries though. I am a first time applicant and I am very curious on what ID should I bring. I only have UMID, TIN and PHILHEALTH. You can bring all three but the UMID is the only one included on the list of valid IDs. Don’t forget to bring your birth certificate as well (see list of requirements above). Hi po. Ako ay may appointment schedule na, at may dalawang pagkakamali. 1. Instead of using Renew Application Form, I used New Application Form. 2. Instead of selecting YES , NO ang na answer ko sa “Have you ever been issued a Philippine Passport?”. Pano ko po mapapalitan to? Salamat po. No need to worry. On the day of the appointment, every applicant will go through verification procedure to ensure all info and requirements are correct. Simply explain to the DFA personnel your mistake and that your passport is for renewal. Just make sure that you bring your old passport with you. In case you have lost it, you will need to present a notarized affidavit of loss. If you have doubts or other concerns, call the DFA Manila hotline at 02) 834 4000. For DFA satellite offices, please look for their corresponding contact details. Online appointment po muna bago bayad. Just follow the steps laid out above. 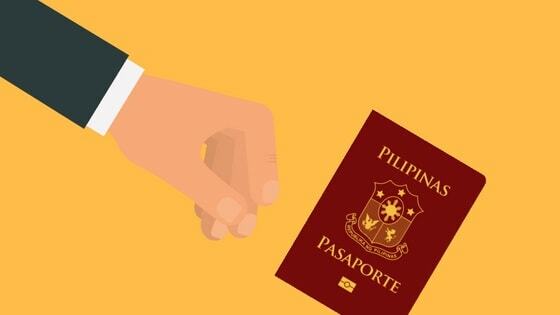 Paano malalaman kung E-passport na ung passport? 2013 October kasi ung last issue ung passport ko. EPASSPORT naba yun? So kung e passport na hindi na ako treated as NEW APPLICATION right? The e-passport was first issued in 2009. So if you got your passport in 2013, it’s obviously an e-passport. The difference between e-passport and the old passport issued by the government (MRRP and MRP) is its use of a modern microchip technology that can readily verify the identity of the passport holder. If you see a microchip logo (small rectangle) below the name PASAPORTE in the front cover of your passport, it’s a sure sign that you have an e-passport. Having said that, you should definitely apply for renewal. Isa po akong college student at meron na akong schedule for appointment, tanong ko lang po sana if valid pa rin po ba yung student ID ko kahit medyo blurred na po yung picture ko? Yun lang po kasi ang ID na meron ako. Ang alam ko po hindi. Kailangan recognizable yung picture nyo. But you can call DFA to confirm.